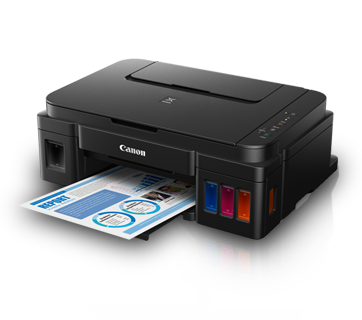 Print, Scan, Copy, ISO Standard print speed (A4): up to 8.8ipm (mono) / 5.0ipm (colour) Prints a 4 x 6” borderless photo in 60secs. Pay only P 677 a Month for 12 months. Or pay only P 1,283 a Month for 6 months. 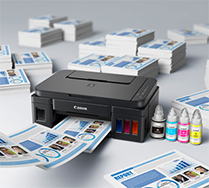 enjoy printing without having to worry about cost of ink, or ink supplies running low. Integrated Ink Tank SystemBuilt-in integrated ink tanks create a compact printer body. Hybrid ink system is equally adept at producing crisp black text documents and stunning photos.